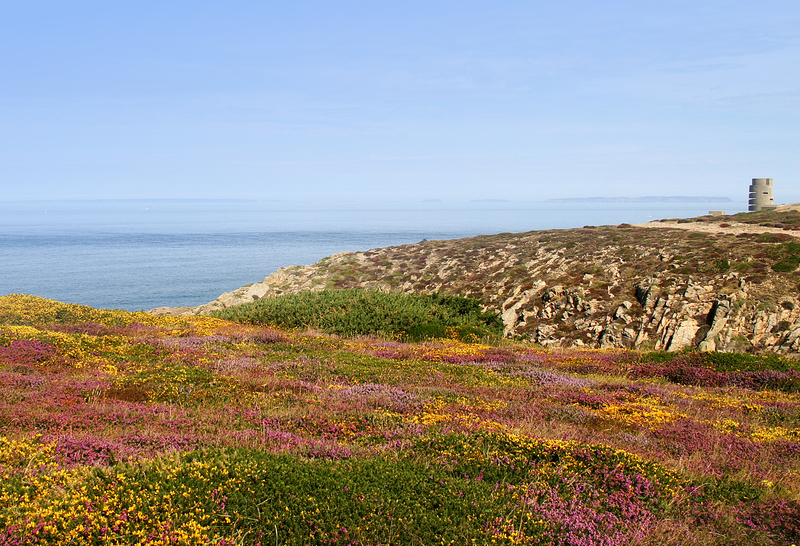 Today, much of Jersey’s coastal habitat, especially on the clifftops of the north and south-west of the Island is degraded and dominated by extensive tracts of bracken. 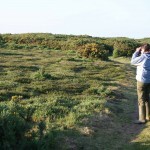 In past centuries marginal areas of heathland, sand dune and steep coastal slopes were an important resource for farming and especially for grazing animals. 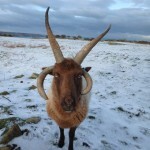 However, since the early 20th century, changes to agriculture have included a move away from mixed farms and a consequent loss of livestock such as sheep and goats. 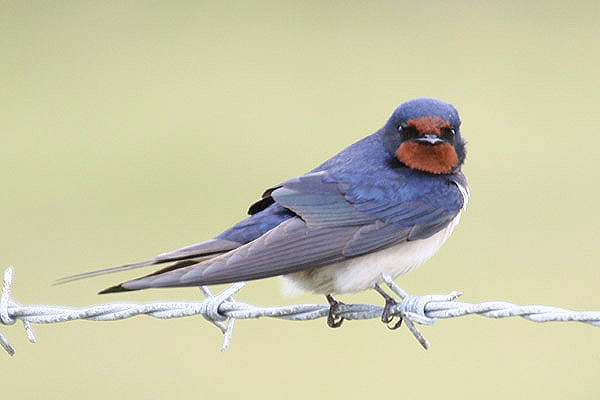 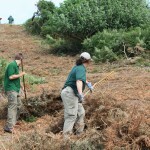 With these changes the Island has seen the loss and decline of many birds like the skylark, yellowhammer and stonechat. 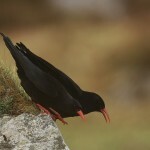 BIRDS ON THE EDGE supports the active management of Jersey’s coastland to restore populations of birds and bring back the red-billed chough to the Island.